Today’s Birthdays: Decimus Burton (1800-1881), Nora Stanton Barney (1883-1971), Lewis Milestone (1895-1980), Michael Powell (1905-1990), Truman Capote (1924-1984), Elie Wiesel (1928-2016), Johnny Mathis (1935), Samuel Pickering (1941), Marc Bolan (1947-1977), Fran Drescher (1957), Omid Djalili (1965), Tony Hale (1970), Jenna Elfman (1971), Marion Cotillard (1975), T-Pain (1985), Ezra Miller (1992). Moon Phase: Moon is in First Quarter phase and enters Waxing Gibbous phase on Oct. 1-2 at 8:24 pm PDT / 11:24 pm EDT (03:24:34 UTC). 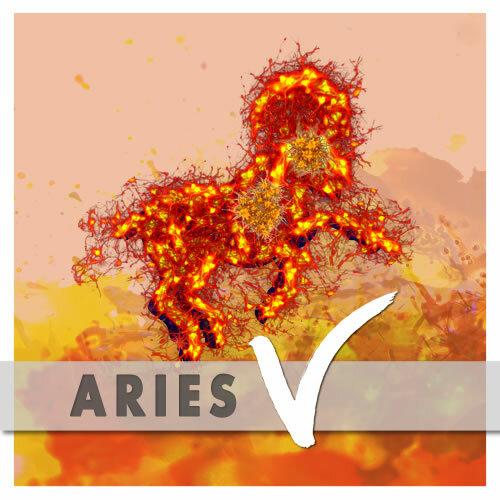 Next Full Moon is in Aries on Oct. 5 at 11:40 am PDT / 2:40 pm EDT (18:40:02 UTC). Corresponding New Moon in Libra is on Oct. 19 at 12:12 pm PDT / 3:12 pm EDT (19:11:58 UTC). 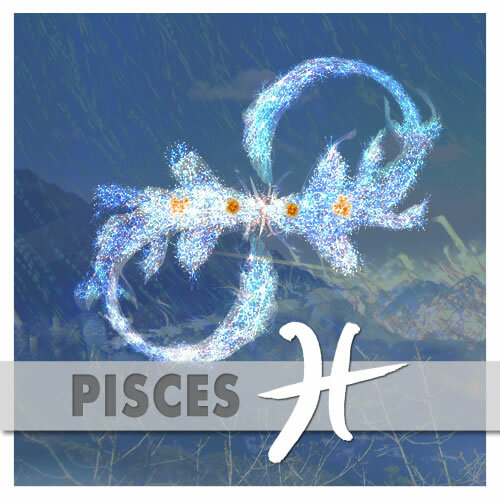 Moon Sign: Moon is in Aquarius and enters Pisces on Oct. 2 at 7:26 am PDT / 10:26 am EDT (14:26:10 UTC). 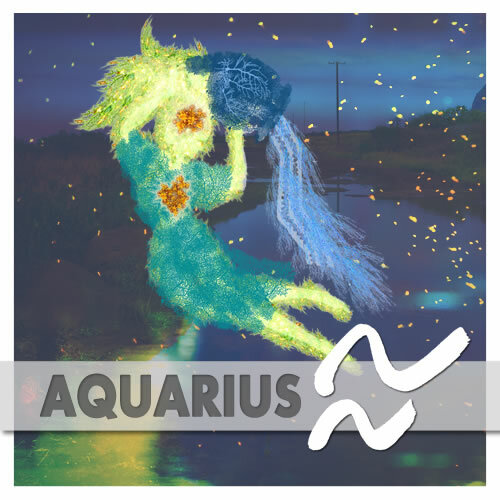 Moon enters Aquarius at 9:40 pm Sept. 29 PDT / 12:40 am EDT (04:40:05 UTC). 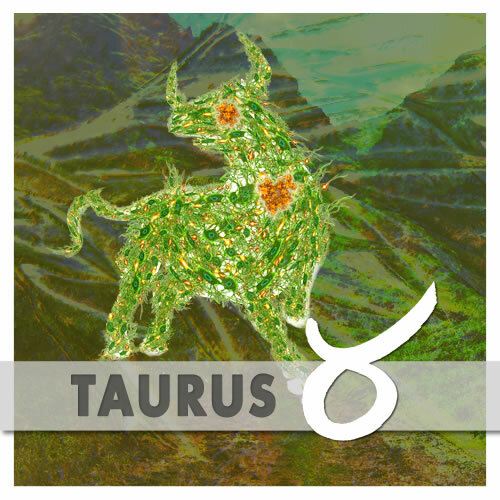 — Venus opposite Teharonhiawako at 1:54 am PDT / 4:54 am EDT (08:54:02 UTC). — Venus square Altjira at 3:13 am PDT / 6:13 am EDT (10:13:21 UTC). — Juno square Vesta at 4:05 am PDT / 7:05 am EDT (11:05:34 UTC). 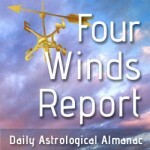 — Sun square Amycus at 4:10 am PDT / 7:10 am EDT (11:09:58 UTC). — Venus trine Pallas at 6:44 am PDT / 9:44 am EDT (13:43:44 UTC). 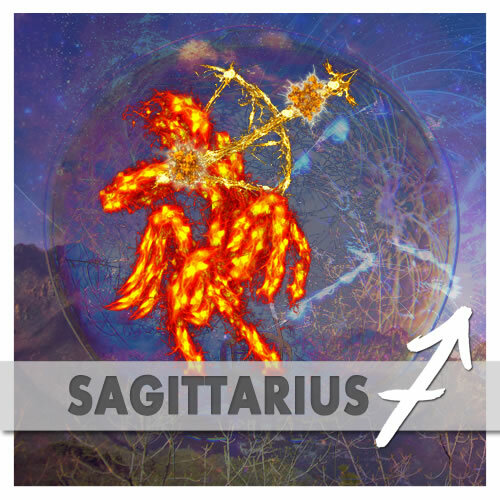 — Mercury opposite Salacia at 7:23 am PDT / 10:23 am EDT (14:23:34 UTC). 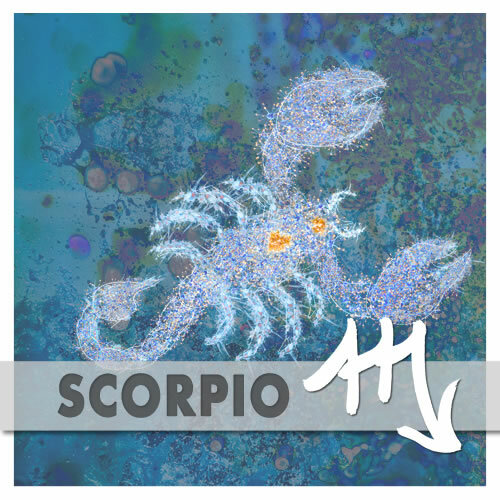 Mercury enters your sign on the anniversary of your birth, which is saying it’s time to speak the truth of who you are. 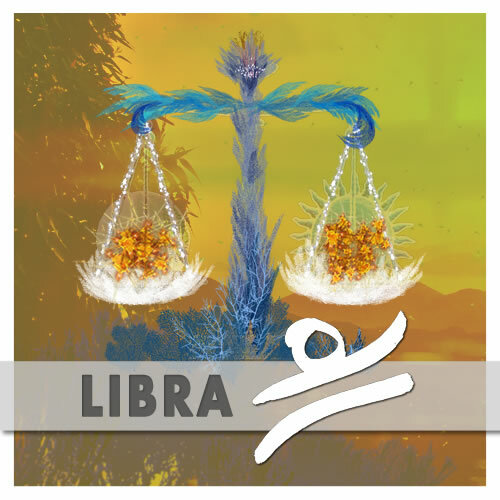 As a Libra, you are born with a natural gift for diplomacy, and a good supply of social lubrication. You will still have those resources available when you dare to speak directly, without hesitation, of what matters to you the most. 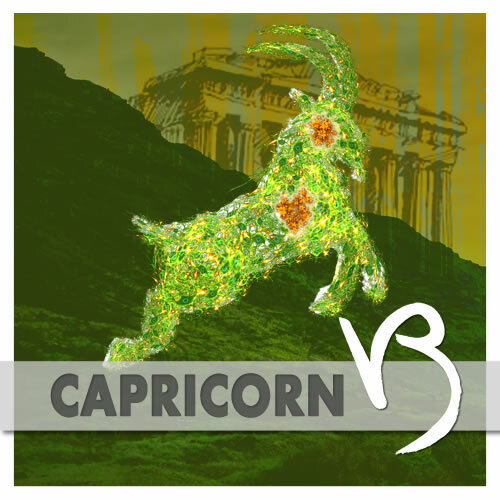 Today two major goddess asteroids meet in a square aspect: Vesta in Libra and Juno in Capricorn. Squares indicate a feeling of inner tension that asks to be resolved through action you must take. 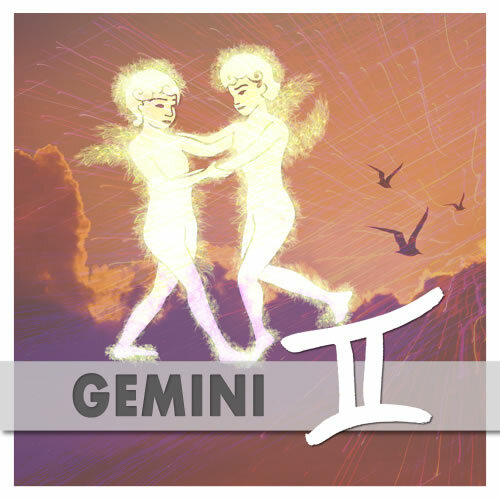 In this situation — coming as it does on the heels of the recent Sun-Vesta conjunction — the theme is clearly relationships. 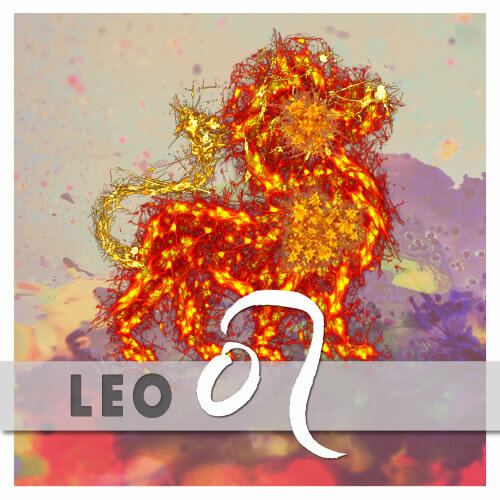 Are you trying to reconcile holding space for some sort of unorthodox relationship with a need to hear and honor past unmet relationship needs? It may be possible to do both. The key would seem to be not getting stuck in those past emotional deficits: Vesta suggests there’s space for all of the processing and integration necessary — if you’re willing to express yourself honestly, listen empathetically, and keep one eye on the sense of spaciousness and abundance you’d like to cultivate. 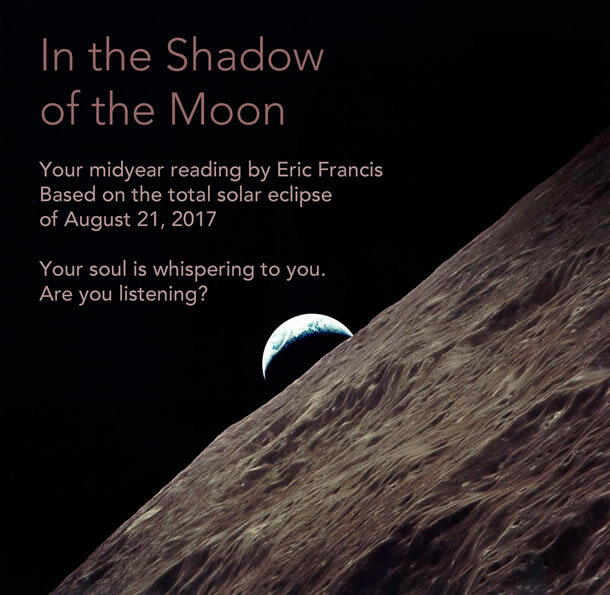 In the Shadow of the Moon, the exciting 2017 Midyear Reading by Eric Francis, is now published. Although the video readings for all 12 signs use the Great American Eclipse of Aug. 21 as a starting point, Eric develops the themes through some of the most important astrological events you’ll encounter in the remainder of 2017 and beyond. We’ll be increasing the price again very soon, so don’t hesitate to order your copy here. 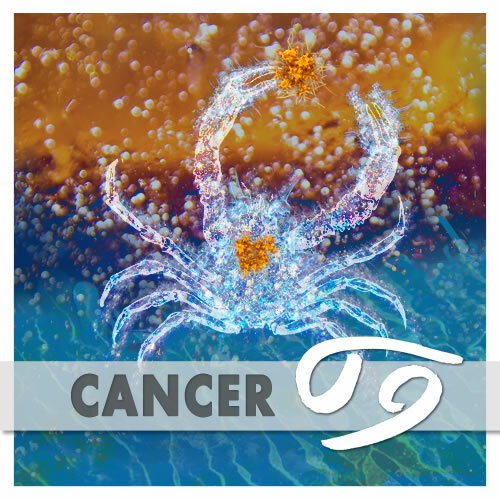 You can also choose your individual signs here. 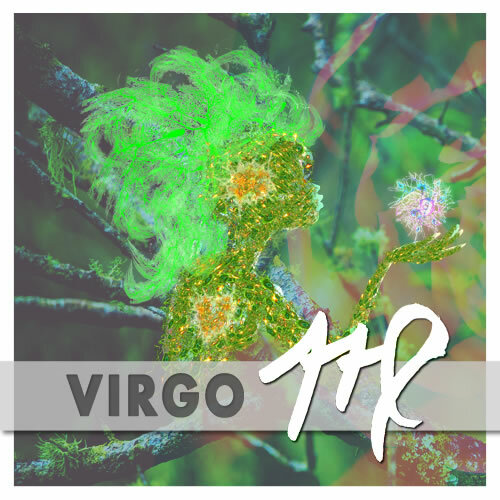 Pre-order your Libra audio reading today. Please use this link.